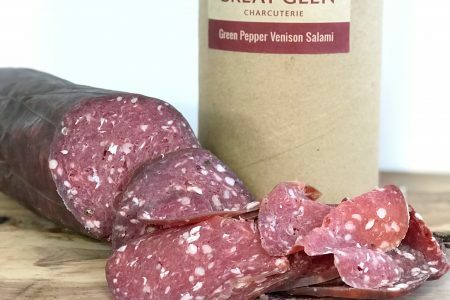 We have produced a small version of our normal Green Pepper Venison Salami. This product will come vacuum packed in lovely tube packaging. It makes a unique gift. 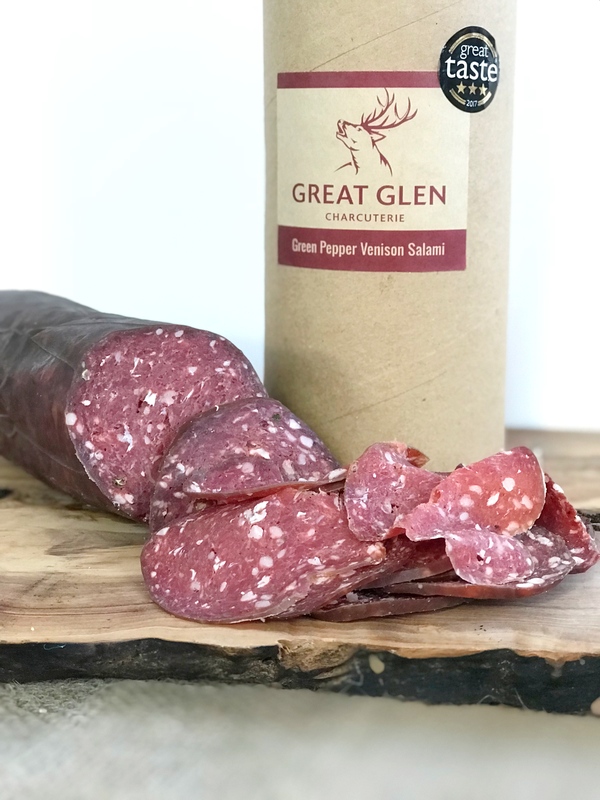 This salami is made with pure venison and gently spiced with added green peppercorns for the right balance. 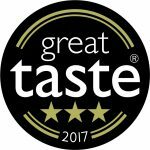 It was awarded 3 Gold Stars and Best Charcuterie product of the UK at the Great Taste Awards in 2013. 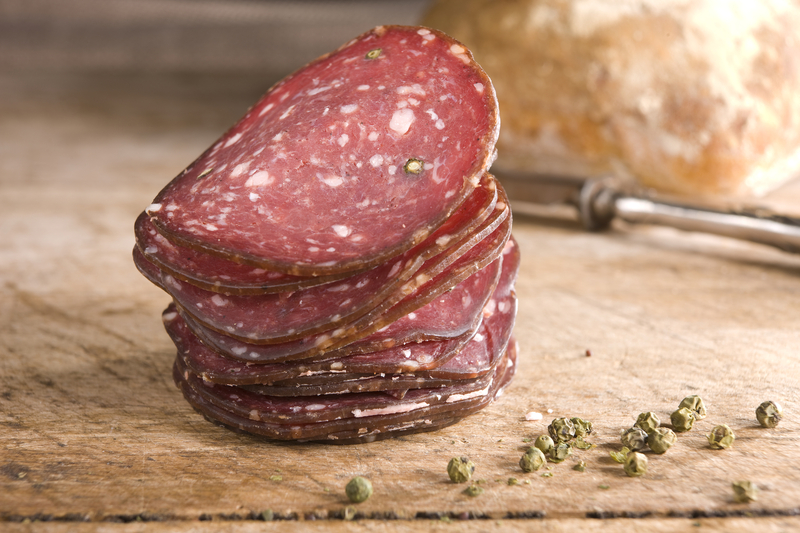 After opening this salami will keep well for at least a month and up to 6 weeks. Wrap in greaseproof paper and keep in the fridge. 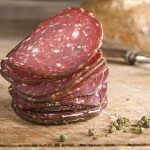 Serve on a platter with other meats and some olives or in a sandwich with salad, roasted peppers and cream cheese.